Worth getting if your off visiting relatives or away over Christmas. 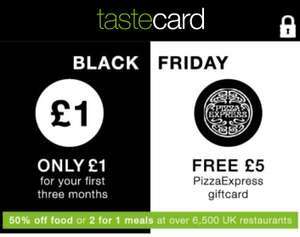 Also includes Tastecard + to get reductions on the cinema etc. I've updated the link. Sorry, think I missed a bit when I pasted it. I like the idea of Taste card, however I heard it like trying to get Gold out if Fort Floxx if you want to cancel. Anyhow you know the drill we all benefiting the founders while they sun themselves in the Saychells. Last time I did it through their website, was dead easy. I'll see if I can find the link.